Children need to be engaged in a teaching system for early literacy skills as soon as they enter school. 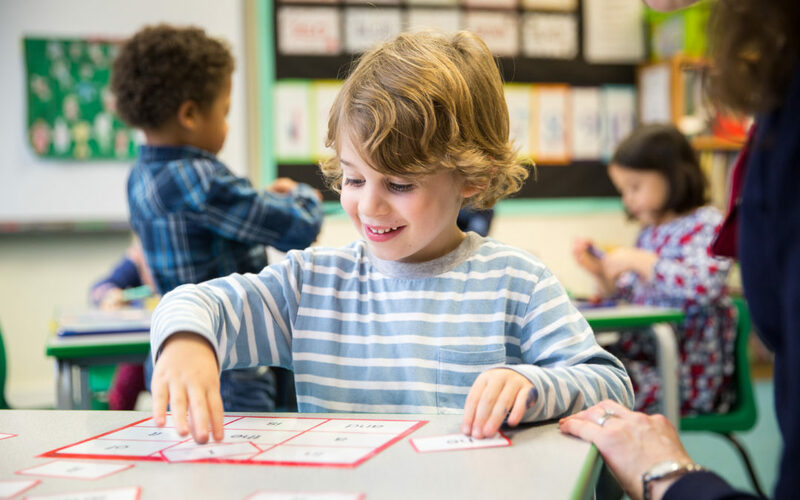 While most children will acquire the phonic skills, sight vocabulary and handwriting skills they need from regular class lessons, there are always a few children who just need more time. These children really do need a few minutes a day to ensure mastery and retention of skills. most importantly, to give children access to a system that they can engage in with enthusiasm, taking ownership of their learning and progress. Normal learners should go straight through and out of the Box in a matter of weeks. Those children who find it more difficult to acquire the skills can remain on the programme for as long as necessary, working daily with a Teaching Assistant. This is typically 5 or 6 children out of 30 at the end of Reception – age 4-5, 2 or 3 children out of 30 at the end of Year 1 – age 5-6, and then on-going 1 or 2 per class who are dyslexic or MLD, and who will continue to be supported with specialist teaching. If there is a successful early intervention programme, such as the Five Minute Box, in place in school, it means that any child, entering the school as a transfer, or as a second language child, can quickly be screened and supported if necessary by a Teaching Assistant.